If you are looking for a Restaurant POS or Retail POS solution, look no further! We've got you covered. 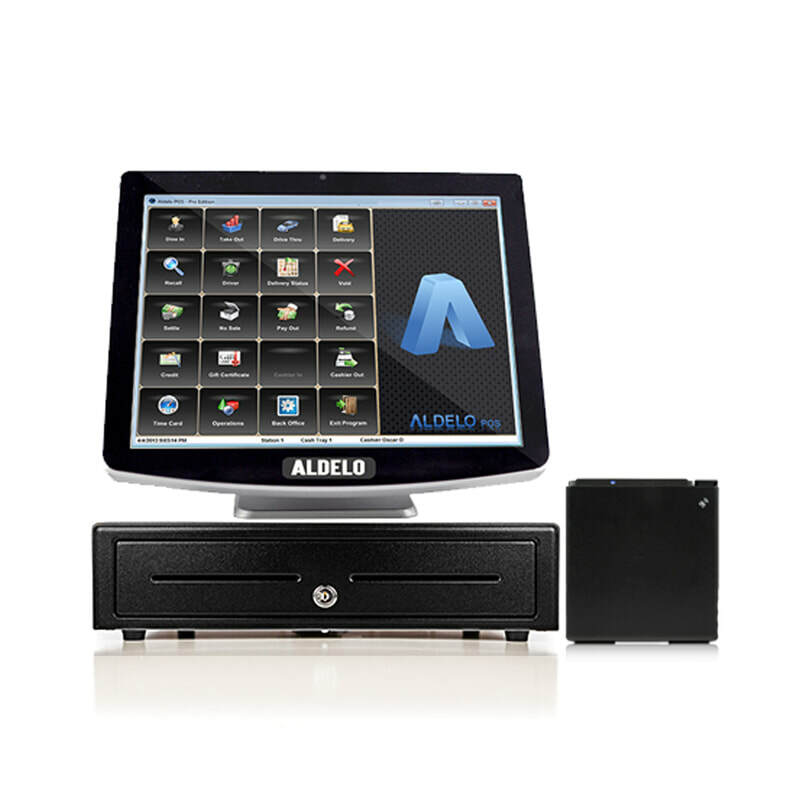 Aldelo Express iPad POS delivers competitive edge for restaurants, bars, retailers and more. A cloud based iPad POS system perfect for both stationary and mobile point of sale operations. Aldelo Express takes simplicity, ease of use, and feature richness to the next level. Everything you need in a restaurant and retail point of sale system without all the extra fees and charges. Simplicity and intuitive user experiences transcending above the crowd. Aldelo Express iPad POS takes less than 10 minutes to setup. No computer experience needed. ​Supports restaurants, bars, retailers, and many other store types. Aldelo Express is the point of sale system to grow with you. We've Got the Right Point of Sale System For Your Success! The perfect Restaurant POS for small to medium sized restaurants and bars. 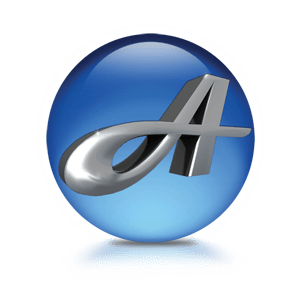 Aldelo POS is field proven and feature rich. Designed to simplify operations for restaurant owners. Built for large or high volume restaurants & bars. XERA POS offers unparalleled flexibility and efficiency. Manage store, take orders, serve customers cannot get simpler with XERA. Aldelo offers you an one stop shop for Merchant Services with Aldelo Pay.